I'll be going to Istanbul in a few days. This is a travel I do because of my job (and no - I'm not involved in any of the jobs listed here). As in this case, I often get ready at the last minute and when I'm there I remember that I want also to enjoy the place, and especially the cuisine. Well, this time I'm going to istanbul. I know that Turkish food is known to be meat-based, a bit spicy and that the well known Kebab or Doner are sort of best-known and "cutting edge" dishes I should try there... but... but.. But does really the Turkish cusine end with Kebab? 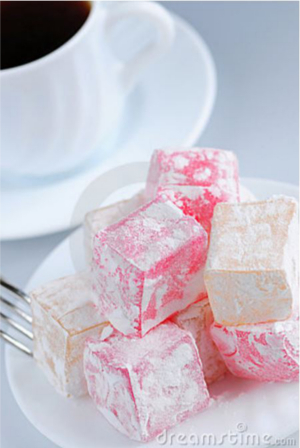 Which is a very typical- "must taste" Turkish food I can geti in Istanbul? 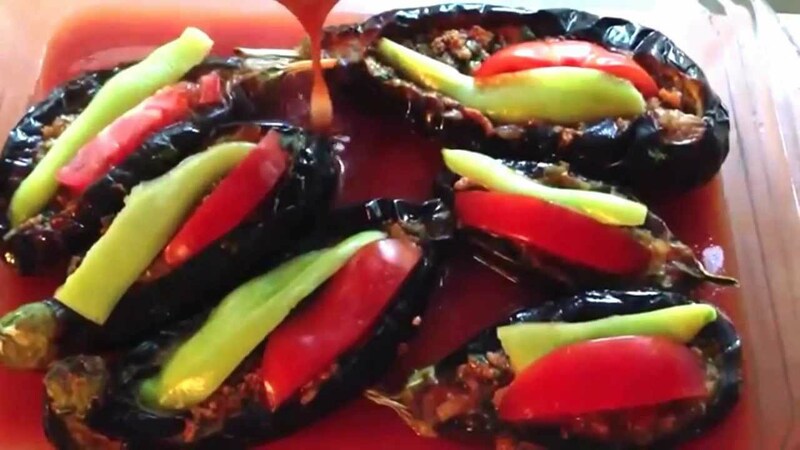 İmam bayıldı (stuffed eggplant) and Bamya (lady’s fingers) should not be missed. Photo courtesy of Elena Elisseeva and Dreamstime. Obviously most dishes are lamb, mutton, kid or goat (all cut and cooked in every conceivable way) but not far from the city is a town (Kuchuk Chekmeje) of little other than restaurants serving exceptional beef, in addition to the standards. Accompaniments there may be quite modest, just bread and peppers with maybe a simple salad. Secondly KARNIYARIK which is baked eggplant fulled with minced meat. It is one of my favourites. Not the answer you're looking for? 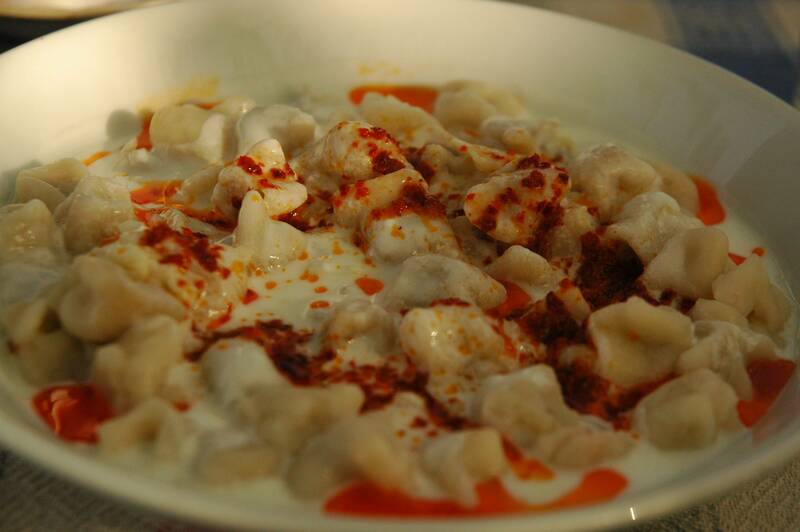 Browse other questions tagged food-and-drink local-customs istanbul local-cuisine or ask your own question. Is there any region, island, mountain, or village in Japan known for hot spicy local cuisine? How to prepare a picky eater for Thai, Cambodian, and Vietnamese cuisine?